PLACING the small pieces of olive oil soaked bread in our mouths we searched for words to describe the flavours. Under our tutor's watchful gaze we looked for peppery, grassy or bitter tones to distinguish each one from the next. 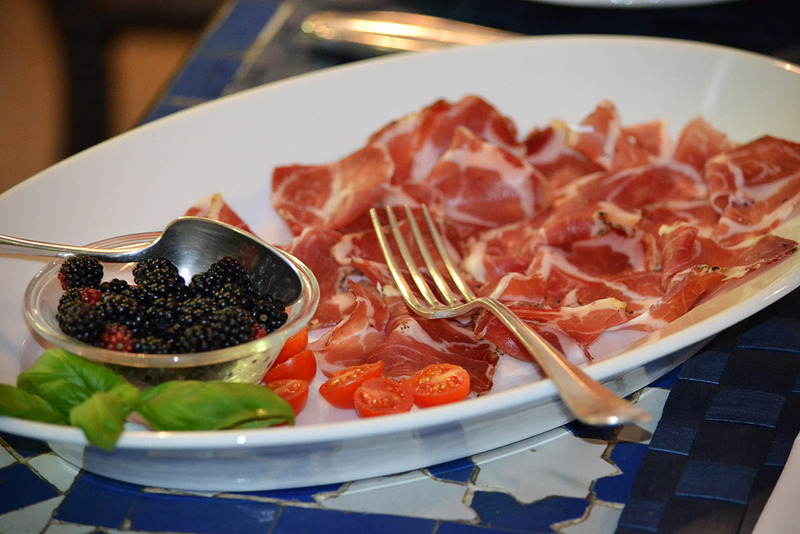 Following the olive oil are Italian cheeses, cured meats and varying forms of aged balsamic vinegar. We could have joined many of Italy's tourists as they drag themselves from tour bus to souvenir shop only stopping to eat meals from jaded tourist traps - but this time we set out on a different journey. One that makes me want to set people free from the 10-day eight-country all inclusive tour of Europe to experience the richness of Italy. If you are no longer a first timer to Italy or fatigued of museums and cathedrals, then leaving the paths of the well worn tourist routes in favour of discovering hidden gems and exquisite local cuisine is worthwhile. Peeling back the layers in Italy will leave you with memories of salty pecorino, warm hospitality, unique landscapes and the earthy taste of truffles. Layer One in Italy is Michelangelo's David in Florence, St Mark's Square in Venice and the Vatican and Colosseum in Rome. Layer Two is the Tuscan landscapes, shopping in Milan, the Basilica of St. Francis in Assisi and the Amalfi Coast. But for me, on my third trip to Italy it was time for Layer Three. Time to leave the tourist track and experience something more than gripping my wallet tightly in crowded public places and the devastation at failing to put a pack of tissues in my bag before using a public toilet. Of course travel like this comes at a price - not one that hits your wallet, but a price nonetheless. It requires taking chances ("That guy said 'sinistra'. That's turn left. Or is it right? I think it's left, but then why is a truck heading straight for us? "); a willingness to take the ups and the downs of independent travel (like constantly fearing for the future of the hire car's right hand mirror in narrow laneways); some extra pre-trip organising (the answer to everything is "I'll check TripAdvisor first and let you know". ); a few Italian phrases (not too many, but enough to find you a bathroom and help you avoid any offal on the menu.). Our destination? Puglia and Umbria. While Umbria is gaining ground as a recognisable Italian destination for Australians (often unfairly as a kind of poor cousin to Tuscany), Puglia is still relatively unknown. My search for accommodation led us to a Bed and Breakfast outside the small Puglian town of Castellana Grotte. Run by a friendly and welcoming English family Masseria Cesarina is a small familiar oasis in a stark but beautiful landscape. The rooms were spacious, the bathrooms lovely and you get to share a communal table with a hotch potch of nationalities over a delightful breakfast. Time it right and you could be eating homemade cherry jams or almonds as they dry from the tree. 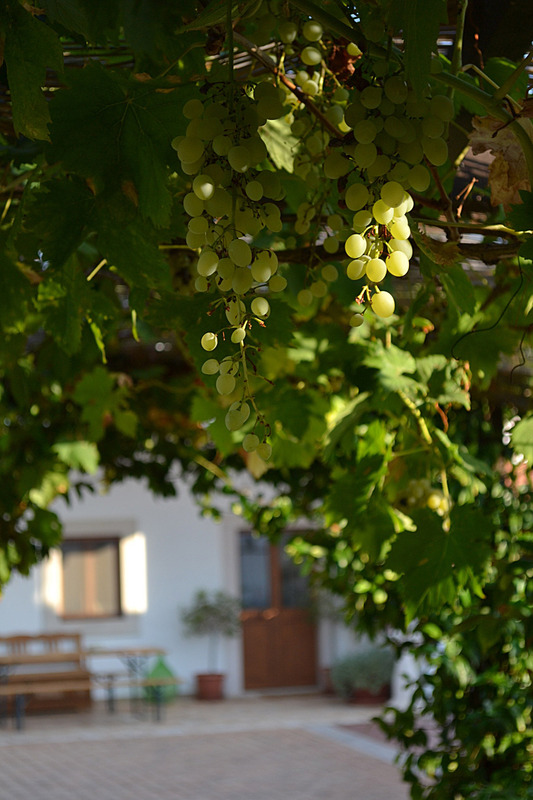 Relax by the pool or walk the winding laneways through the olive groves. It takes intestinal fortitude as a foreigner to tackle Italian roads, but we did just that and it's only the occasional night that I still wake screaming in panic with vivid night sweats as I re-live hairpin turns, being tailgated by speeding Fiats and watching the driver in front of you park and swing open the driver's door into traffic without a second thought. A mazingly we negotiated the obstacles to safely explore the villages and cities of Puglia. 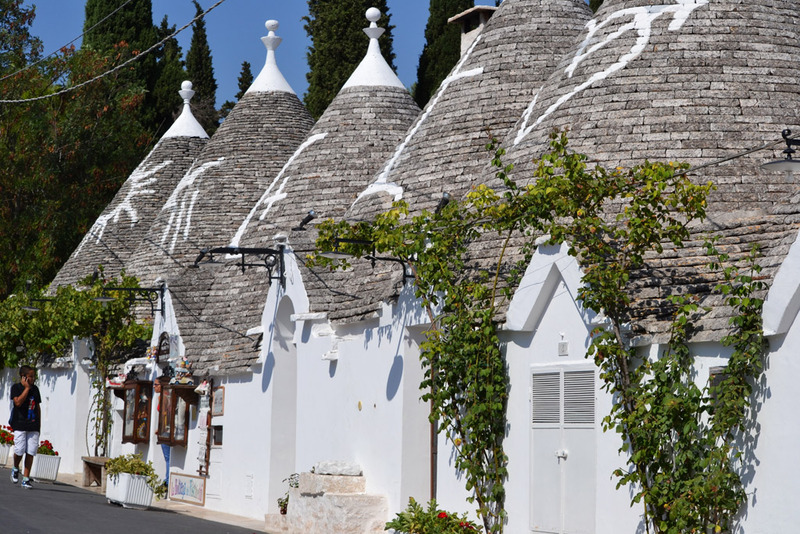 Unforgettable was some of the cityscapes - the trulli of Alberobello and the sassi of Matera. 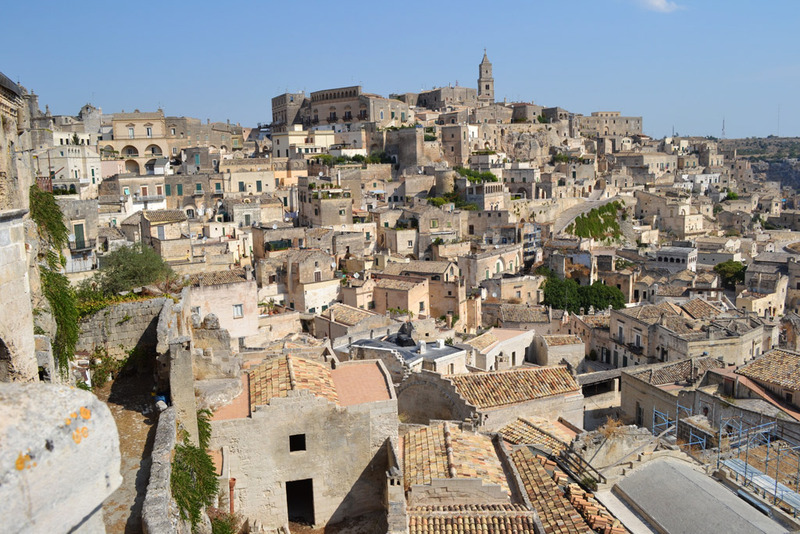 Matera is breathtaking. A two hour guided tour helped us find our way through the maze and history of the prehistoric cave dwellings know as sassi, while some efficient Googling and some hard walking found us at Le Botteghe for lunch. A wonderful combination of pasta with mussels (cozze) and the local pasta orechiette topped off a perfect day. The Grotte di Castellana is only a short drive from Masseria Cesarina and worth the queues. One advantage is that the queue for the English speaking tour was much shorter than the others and the 3km walk through the stalactites and stalagmites of the White Cave tour was worth the walk. It's cool in the caves but it is very slippery. You need shoes with great grip. I thought mine were ok until, with very little grace, I landed on my rear end - embarrassingly, more than once. On the coastal drive from Puglia to Umbria you literally watch the landscape change before your eyes, trading the beige rocky outlook, for mountains, tunnels and green as far as the eye can see. It's difficult to focus on the destination though, with the coastal views calling you to pull over and reach for the camera. Once, many years ago, I passed briefly through the walled town of Norcia, but this time we made it our base for exploring Umbria. 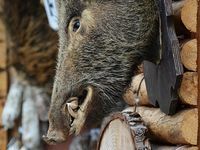 Famed as truffle hunting and wild boar country it's located on the eastern edge beside the winding roads of the Sibylline mountains. Probably best to fill the tank with petrol before leaving for the mountains, or you may discover the opportunities are far and few between. Not that I'm in any way suggesting we got a half hour into this drive and had to return to Norcia for petrol and start again. Ahem. Priceless was the Piano Grande, a vast plateau that fills with wildflowers in early summer and the town of Castellucio. The village lies at 1452m, making it the highest settlement in the Apennines. It lies above the Piano Grande, next to the Monti Sibillini National Park. It's fair to say that food is often front of mind for me and my previous visits to Italy have seen my kitchen remain well stocked with herbs, a pasta machine, prosciutto and reams of "00" flour for when the urge strikes. So not to miss an opportunity for more foodie adventures we joined three other couples in the kitchen of the gracious and wonderfully Italian Letizia Mattiacci. We started with a tasting at Umbra Terra in the nearby village of Santa Maria degli Angeli where Letizia began to train our tastebuds to distinguish between various olive oils and balsamic vinegars. Then after a short drive around the base of Assisi to her agriturismo Alla Madonna del Piatto, we roll up our sleeves and learn the art of pasta making. First a porcini mushroom stringozzi and then pasta with a zucchini sauce. And finally a rockmelon mousse with balls of fruit soaked in limoncello. The best part of course was sitting down to eat our feast, starting with antipasti from the morning's shopping. While tempting to sit with great food and great company for hours, it was back to our Norcia hotel. The gem of our journey - Palazzo Seneca offers luxurious accommodation and mercifully soft beds in a country where they can be hard to find. Lovely service and an attention to detail that you expect from the Relais and Chateaux brand, the Bianconi family have created a beautiful experience for guests. Relax in the library, take a leather armchair in the sitting room or visit the spa. A member of the family also graciously greets guests over dinner in the memorable restaurant Vespasia. The dinner menu was outstanding while the breakfast menu comes with an explanation of the Bianconi family's ethos and information about where and how the produce was sought. So days were spent exploring the towns and village, stumbling over antique fairs and discovering "spaghetti" icecream. 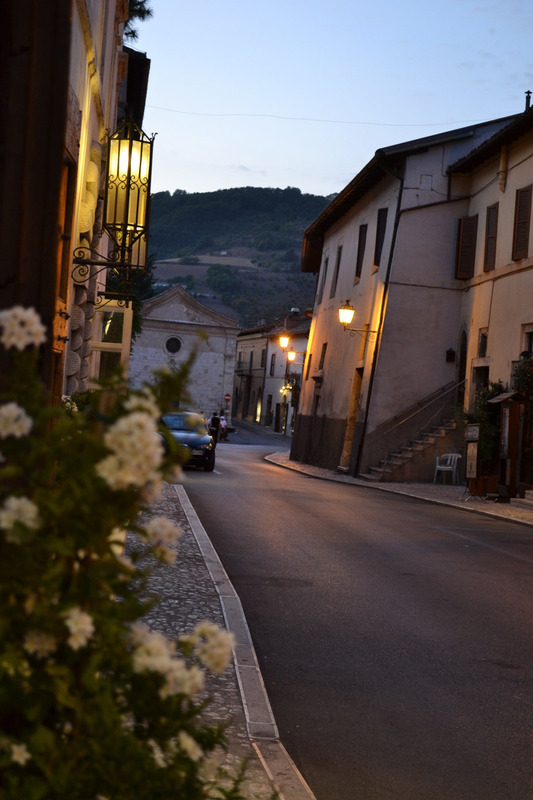 In the evenings we joined la passeggiata with a small cup of gelati on the streets of Norcia. 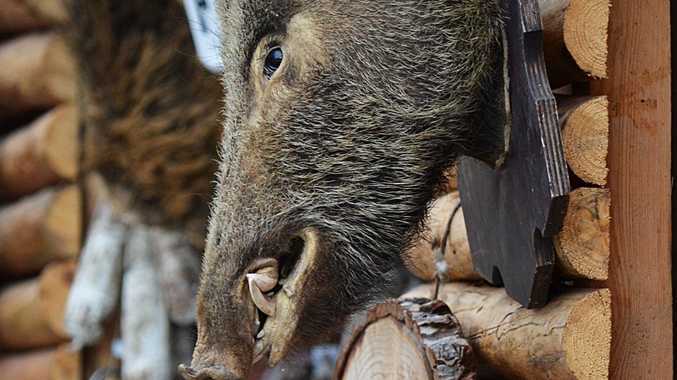 Walking the cobbled streets with wild boar heads hanging from the windows and doors of the norcineria, we walked past tempting desserts and shelves overflowing with all things truffle, from cheese to chocolate. And for one final unforgettable moment. Norcia is also home to the Monastery of San Benedetto, a community of Benedictine monks. The town of Norcia dates from pre-Roman days. St Benedict and his twin sister St Scholastica were born there in 480. While it's not promoted, and sometimes a little difficult to gain access, it is possible to join the monks at 7.45pm for a Gregorian Chant in the crypt of the Basilica of San Benedetto. Be quiet. Be patient. Be early. >> Read more travels stories.